Walking into this Jalisco style restaurant, you would swear you were in Mexico. The smells, decorations, customers and staff all add to the image. The food is wonderful, and everyone is very friendly. My friend is a vegetarian, and they even brought him a beautiful bean and cheese burrito for $3.95… And it’s the best birria I’ve had anywhere. I’m now a regular customer, despite the slightly awkward location. This entry was posted in Food! 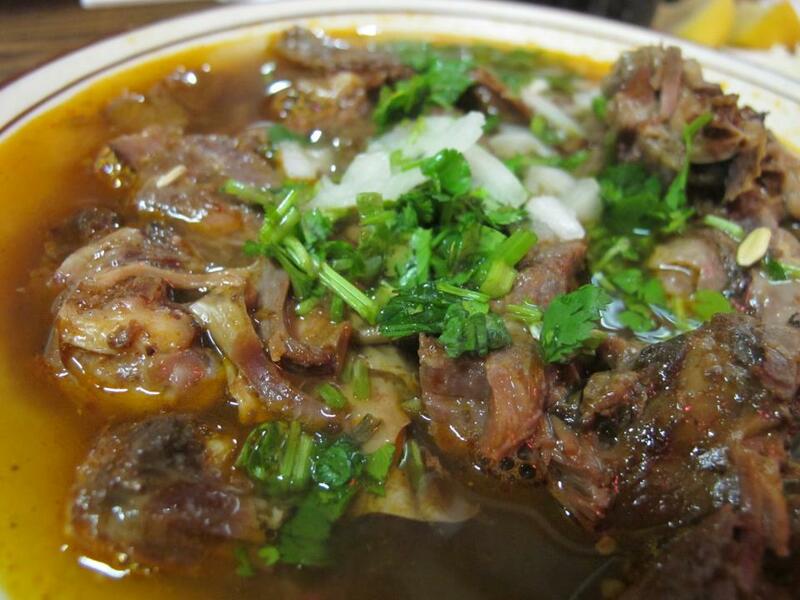 and tagged Birria, El Parián, Jalisco, Los Angeles Restaurants, Mexican restaurants by brucecritchley. Bookmark the permalink.